Hi, everyone! Chrys Fey, here. 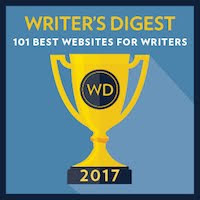 A while ago on my blog, Write with Fey, I had an open call for followers to submit questions about writing/publishing/marketing, etc. 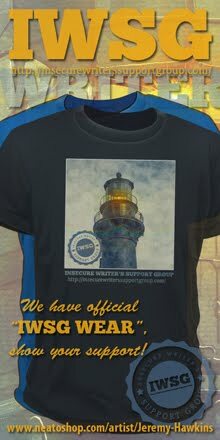 One of the questions I received was from Alex J. Cavanaugh, the creator of IWSG. He asked: Where else can I go to promote my books online? 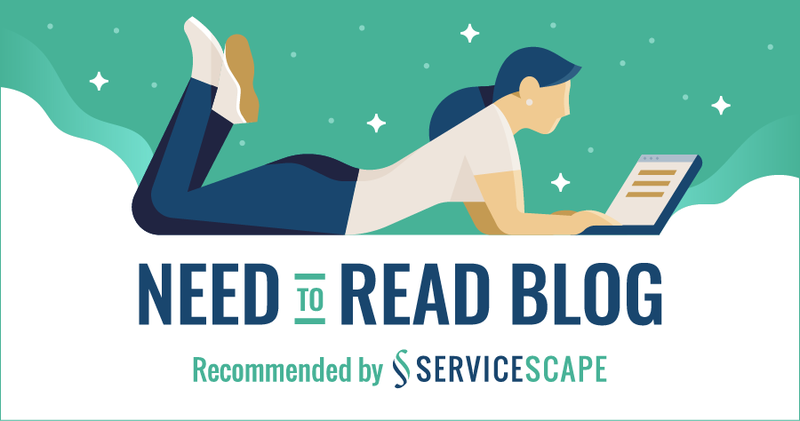 There are countless sites online for promoting books/eBooks, free eBooks, discount eBooks, and just about everything in-between. They also offer paid service and promo. 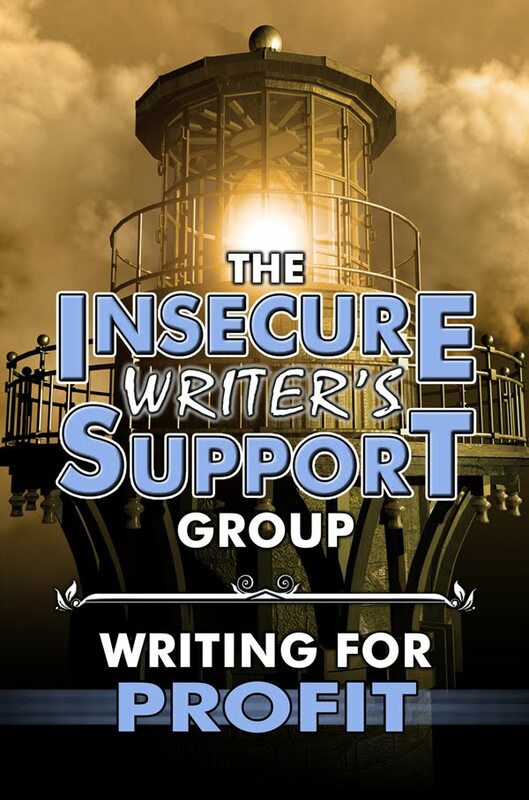 You can even be a guest blogger. Authorgraph is a neat site that allows readers to ask you to sign your eBook. If a reader requests your autograph, you will have to log in to Authorgraph and use your mouse or finger (depending on your device) to sign your name. When you approve your signature, it’s sent to the reader as a pdf. When they open the file they get, they can watch your signature appear on a blank page opposite the cover art for your book. 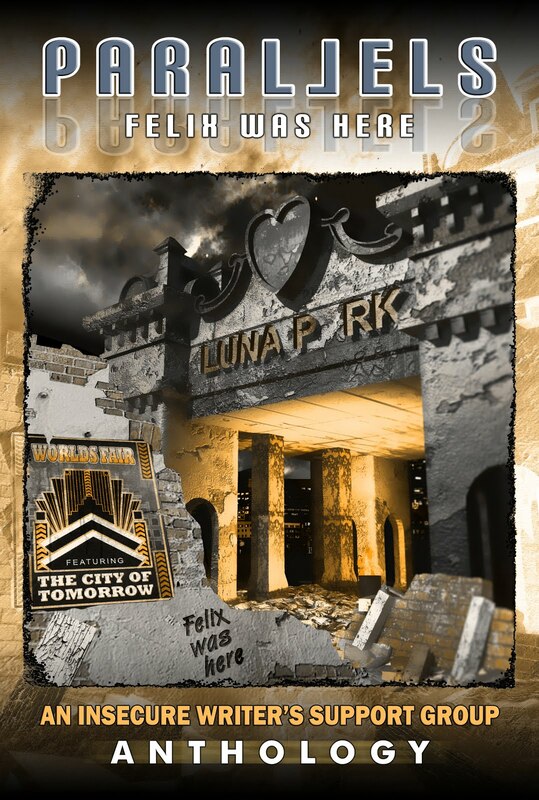 First, you have to “add your books” to their site, which really just means your book’s info and cover art. Then you can select a widget to put on your website or blog. The widget will only show one eBook, but all of the eBooks you upload will be there for readers to choose from. All they have to do is click on the widget to be taken to the site to request as many autographs of yours as they want. And when they get them, they can even save them to their Kindle (or any device) and start a collection. Reader’s Favorite is the first place I submit a (free) review request when I have a new book coming out. I’ve always had luck with a reviewer selecting my books, and when a review comes in, I like to take a quote from it to add to my book’s Amazon Page under the Editorial Reviews section. Their reviews are detailed and usually have a few great lines perfect to quote. Also, if you get a 5-Star review, they give you an image of a sticker, a seal to show off your accomplishment. You can use the image on your website or even order stickers to put on your books. This site also runs an annual contest. Each year their contest entry period ends on April 1st. They don’t have strict rules, either, which is nice. 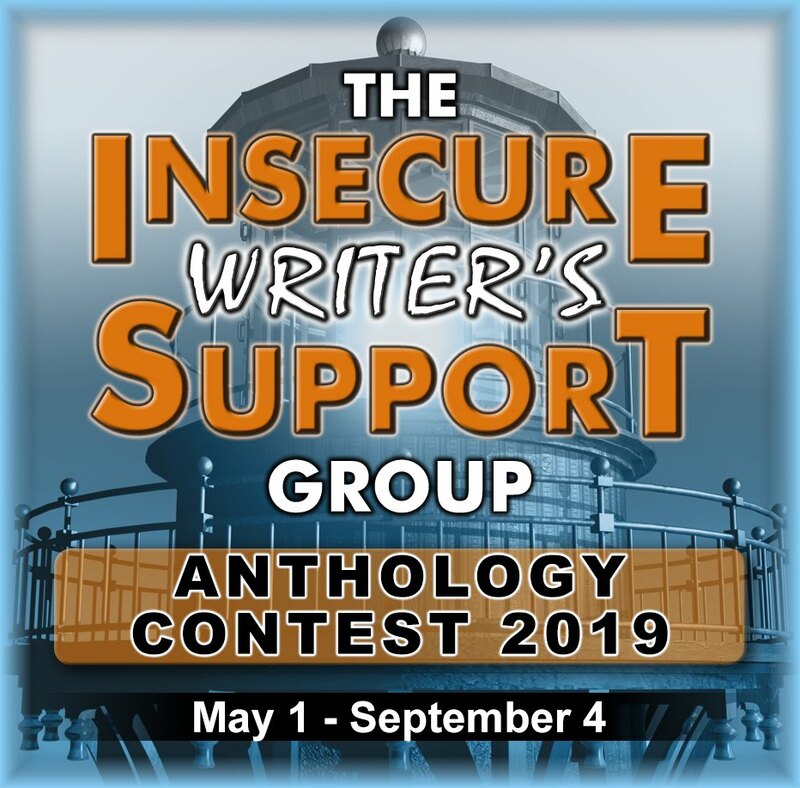 You can submit unpublished and published books, recently published as well as books published years ago. 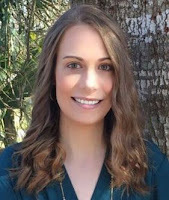 This website is for romance authors/books. You can create a profile complete with your website/blog links, your bio, and all of your books. On your profile, your books’ covers will be under the “Books Written” section. If these covers are clicked on, readers can see release date, genre, and summary for your book. There’s also a direct link to your book’s Amazon page. And if you create a profile, they offer you a cute, small badge to put on your website/blog for people to click on it and visit your profile. The Romance Reviews also offer headline ads. You can earn free credits to put toward your Headline Ads. One credit per month, which means one Headline free every month! All you have to do to get these credits is put their banner on your blog or website. If you go to my blog, Write with Fey, and scroll down, you’ll see their banner. BookDaily provides you with a profile featuring your author photo, bio, and a few social media links, but what I really love about this site is what they offer for your books. Under “My Books,” you can easily add a new book by using the ASIN or ISBN for your book. It automatically finds your book and you can approve it. Once you do that, click the gray button that says “continue to step 4.” This is where you can add the cover art, description, and a sample chapter And, yes, you really do want to add the sample chapter. 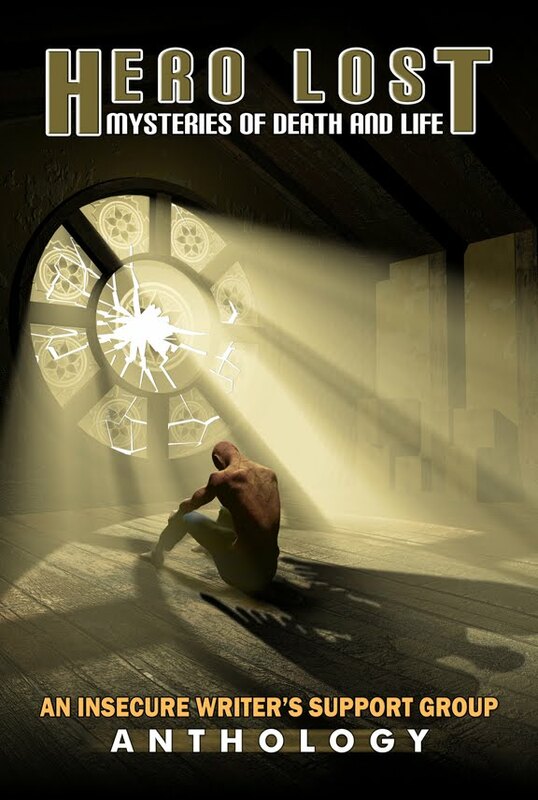 Readers view your sample chapter and then can go to the Amazon page if they’re interested. So, upload all of Chapter One. A bonus is the fact that you can check your book’s statistics and see how many people have read your book per month. Just a note, the longer it’s up, the less views it’ll get, but most of mine get a few reads a month. BookBuzzr has many different tools for authors. Add your book using your ASIN or ISBN number and input whatever info and links you want. You can then create widgets by following their instructions, which includes uploading a pdf and selecting how many pages you want to display. These widgets include: BookBuzzer Flipper, Mini Book Widget, Author Page Widget, and more. They provide a free trail that allows you to test out their widgets. After that, it costs $9.99 a month to keep the widgets active, but you can cancel at any time. However, your profile, with all of your books, will always be there regardless if you subscribe or not. Do you write romantic fiction? Then this is the site for you. When you submit your book’s info and all of the buy links, they also ask you to answer this question: What Inspired You To Write This Book? I like that because it provides additional insight that other promo sites don’t feature. Aside from submitting your book, you can also do an author interview. And it’s easy, too. All you have to do is fill out the form. They ask you questions about writing and publishing. One of their questions is: Do you listen to or talk to your characters? What’s better? All of this is free! 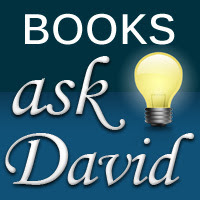 Ask David provides a Twitter promo service for a fee. You create a tweet and they send it out to their followers. They also have a free eBook promo. You can also become a member with a fee of $15. The membership lasts for six months, which is ample time to help you decide if this membership works for you or not. 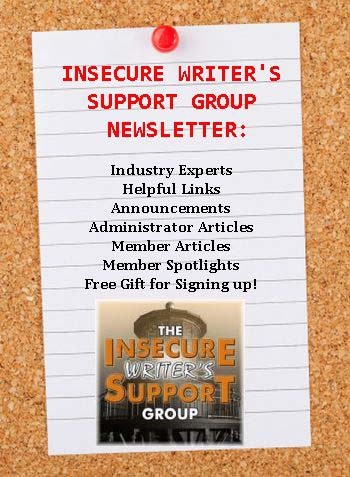 Members get many benefits such as a book promotion page, notifications of new reviews, and features on their site. 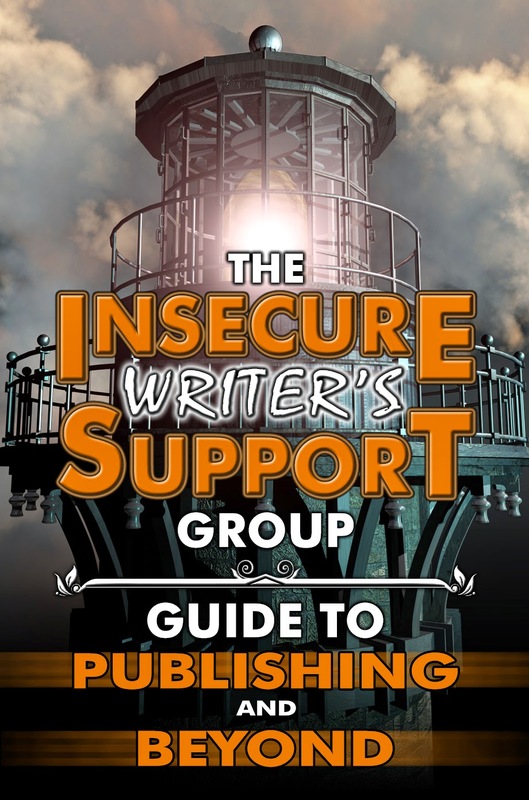 New members also get the eBook Guerrilla Publishing: Revolutionary Book Marketing Strategies by Derek Murphy, Ph.D. for FREE! 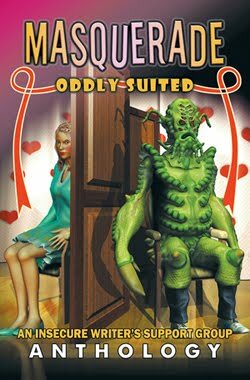 Awesome Gang has a page full of websites that let authors submit their books for free promotion. Here’s the link: HERE Awesome Gang even allows you to submit to their site for free, which is listed as the first option on their page for free promotion. 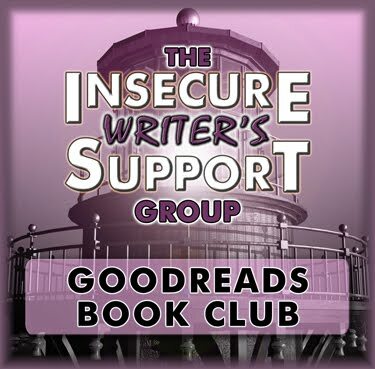 Book Goodies – Submit a free author interview to be posted (forever) on their site. They also offer paid promo services for a small fee for free, permafree, and bargain books. Book Angel – Submit your free and bargain books. (Submit Amazon UK links since Book Angel is UK based.) No fee! If you do a Google search, you can find way more sites than these. Explore them and have fun! 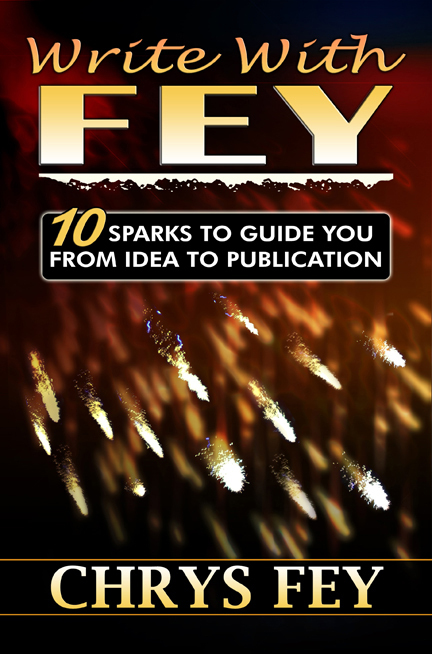 Chrys Fey is the author of Write with Fey: 10 Sparks to Guide You from Idea to Publication. 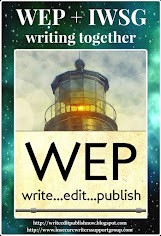 Catch the sparks you need to write, edit, publish, and market your book! 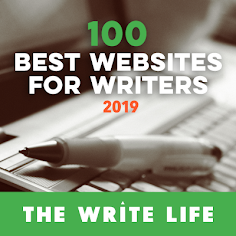 From writing your novel to prepping for publication and beyond, you’ll find sparks on every page, including 100 bonus marketing tips. 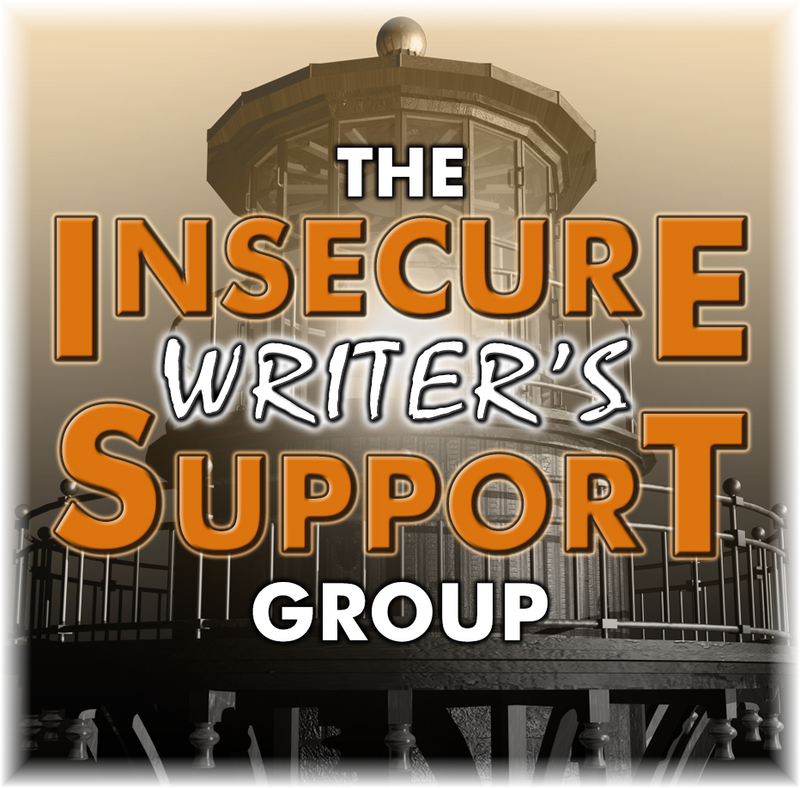 Fey is an editor for Dancing Lemur Press and runs the Insecure Writer’s Support Group’s Goodreads book club. 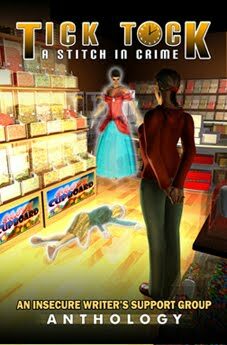 She is also the author of the Disaster Crimes series. 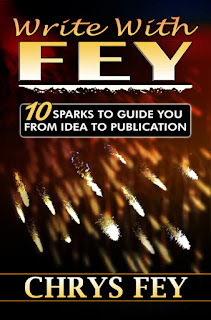 Visit her blog Write With Fey for more tips. Some very useful tips Chrys, I shall keep them in mind should I write another poetry book. Never even heard of most of this. Will have to do a little snooping indeed. That's a great list, Chrys! Thanks. That's a good list of promo sites. @Pat, I’m glad to introduce you to many new promo sites. @Diane, I’m glad you think so. @Christine, it really does make a difference. @Hilary, thank you so much! Congrats on the new release. Great post. Got my copy. Thanks for the tips. I wasn't aware of any of them. What a fantastic list! Most are new to me so I'm bookmarking this for sure. Thanks so much for sharing, Chrys! Thanks for the links. I'm always looking for new sites to submit my books to. Great Post Fey! This could not have come at a better time for me. Thanks! Thanks for the great links! Most are new to me so I'll have to check them out. Thanks for these, Chrys. I was familiar with some but not with all of them. These are really useful tips! Thank you for sharing! Great list, Chrys! I will use it. You're welcome, Susan, Sherry, and T, Powell! P.S. I was just going to use one of the sites listed above and found Book Pinning is no longer active. That's a bummer. :( It was a neat site. Unfortunately, I just found out Book Daily is shutting down at the end of this month. Book Daily is excellent. Just this month and last month I had a total of 58 reads of my sample chapters for my books. I'm sorry, everyone! 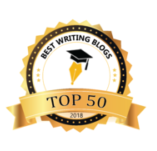 These two sites (Book Daily and Book Pinning) were active when I wrote and sent in this guest post. I'm so sad because I loved these sites and wanted all of you to know about them. These are awesome tips, Chrys!